Defence Counsel in ‘rouge trader’ ‘dodgy driveways’ case where the Defendant faced an indictment alleging fraud and breach of consumer protection regulations against vulnerable elderly victims- Defendant pleaded guilty to lesser offences upon advice and received a sentence that did not involve immediate imprisonment. R (Portsmouth City Council) v R  Portsmouth Crown Court: Prosecuting Counsel in prosecution of unlicensed tattoo artist for tattooing a 13 year old; convicted of Assault occasioning Actual Bodily harm and sentenced to a suspended sentence; the case was widely reported in the press locally, nationally in the Mirror and internationally in the New York Daily News. Gemma is passionate about sport and has begun to develop her practice in this niche area. 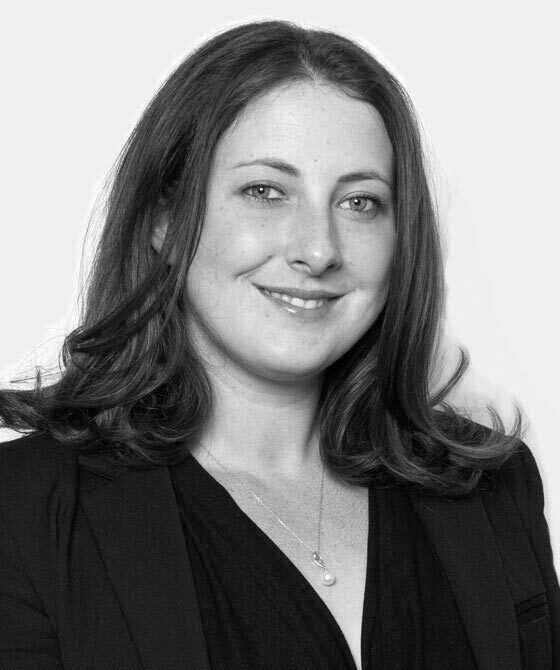 She holds a Masters Degree with Distinction in Sports Law and Practice at De Montfort University, and is a member of the British Association of Sport and the Law. Gemma is regularly invited to contribute articles on sporting matters for LawinSport. She has particular experience in disciplinary matters and has advised governing bodies; she has advised a local FA on diverse Equality Act matters, including ethics, safeguarding and transgender policy. She has experience of anti-doping and has appeared before the UK national anti doping Tribunal; she acted pro bono on behalf of an athlete in the first contested anti-doping case under the revised 2015 WADA Code. Gemma has appeared before the FA Disciplinary tribunal representing both player and club in relation to allegations of racist conduct; following a contested hearing both the sportsman and club were cleared of all alleged charges.